NEW DELHI: The 11th season of the IPL featured some eye-catching performances with bat and ball from several uncapped Indians. Here are five that really stood out. This season, Yadav became the first uncapped Indian batsman to reach 500 runs in any IPL season. The tactic to promote the 27-year-old from the middle order to open the innings paid off for Mumbai Indians, and his ability to consistently deliver strong starts was a big factor in the defending champions staying in contention for the play-offs despite several glaring weaknesses. Having previously spent four seasons batting in the lower middle order for Kolkata Knight Riders (32 of 45 innings acme at No 6 or lower), Yadav benefitted from being made to open and finished as Mumbai’s leading run-getter. His four half-centuries aside, of which three came in victories, Yadav had scores of 34, 44, 36 and 38 to give his franchise good beginnings. 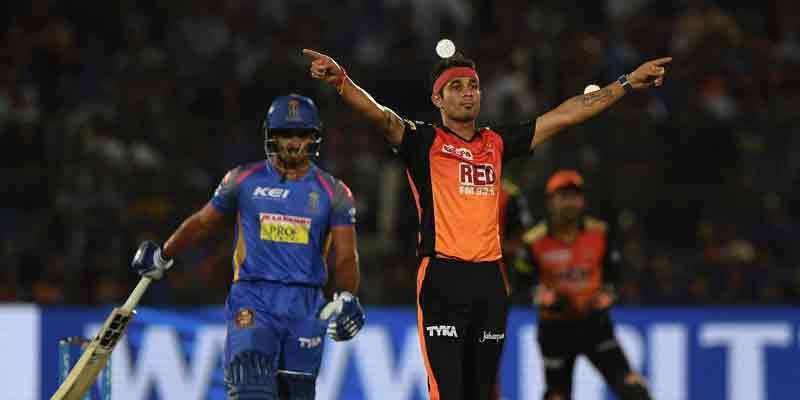 Having done well in the 2017 edition of the IPL with 16 wickets, Kaul improved on those numbers with a 21 this season – the joint second-best along with team-mate Rashid Khan. Even though the 28-year-old pacer leaked the most runs in the tournament (547), bear in mind he also bowled the most overs in (66) after Rashid (68) and that his strike-rate was with the ball was better than the likes of Rashid, Jasprit Bumrah and Sunil Narine. Barring three wicketless and expensive matches, Kaul once again pitched in with frugal and incisive spells all season. 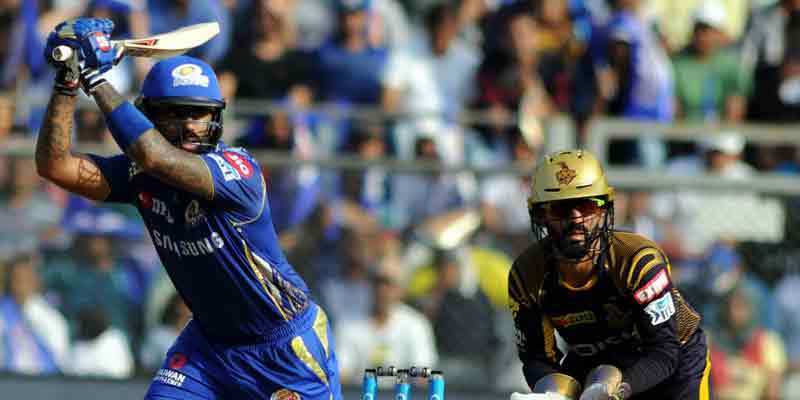 His 2/17 in four overs helped beat Rajasthan Royals by nine wickets; in the next game, his dismissals of Evin Lewis and Ishan Kishan helped beat Mumbai Indians; up against the defending champions a second time, Kaul played a leading role with 3/23 as MI were bowled out for 87; figures of 2/23 followed in another win over Rajasthan; then 1/25 in four overs as the squeeze was famously applied on Royal Challengers Bangalore; in the team’s last league match, Kaul took 2/26 in four. 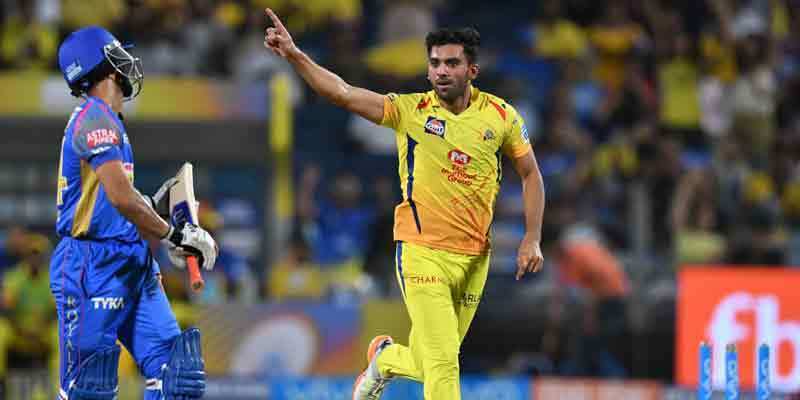 First, factor in that Chahar missed four matches with a hamstring injury after taking seven wickets in the franchise’s first six matches, including a match-winning 3/15 versus SRH. Now consider that he was one of just three CSK bowlers with an economy rate less than eight (the others being Lungi Ngidi with 6 and Ravindra Jadeja with 7.39). This was the 25-year-old pace bowler’s breakout IPL season, and his energetic new-ball bursts were crucial on several occasions: in the league opener when he took 1/14 in three overs versus Mumbai Indians, with 12 dot balls; his 2/30 in a huge win over Rajasthan Royals; the aforementioned 3/15 in a four-run win over SRH; 1/16 in four overs in another win over SRH; and in CSK’s last game with KXIP, when he hustled Aaron Finch during a hostile burst. There was also a very fine cameo of 38 off 20 balls in that match, when Chahar was surprisingly sent in to bat at No 6 in a chase of 154, ahead of MS Dhoni, Dwayne Bravo and Jadeja. The decision to send Chahar, who had scores of 0 and 1* this season, after Harbhajan Singh raised plenty of eyebrows but the youngster rose to the occasion with a giddy innings that showcased three sixes and a four. 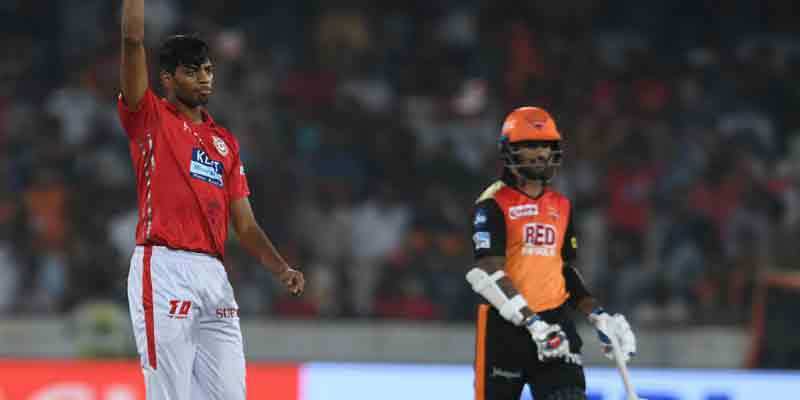 Before this season, the tall and strapping Rajpoot – who plays for Uttar Pradesh in domestic cricket – had played 11 IPL matches across the 2013, 2016 and 2017 seasons. In this edition, the 24-year-old from Kanpur slotted in for KXIP’s fifth match and in his second appearance he impressed with 2/23 as Delhi Daredevils were pipped in a thriller. In his third game, Rajpoot smashed the franchise’s previous record for best figures, taking 5/14 against Sunrisers Hyderabad to restrict them to 132/6. Though his figures ended up on the wrong side of defeat, he had done himself proud. There were further sparks of brilliance from Rajpoot, such as his double-wicket maiden over in KXIP’s final match against Chennai Super Kings, which included the back-to-back dismissals of Faf du Plessis and Sam Billings. Paying Rs 6.2 crores for the talented wicketkeeper-batsman from Jharkhand put Mumbai Indians had its rewards, with Kishan ending the tournament as the franchise’s fourth-highest run-getter. The former India Under-19 captain started the season well, scoring 93 run in his first three innings with two scores in the forties, before belting 48 off 32 balls in a narrow loss to Rajasthan Royals. 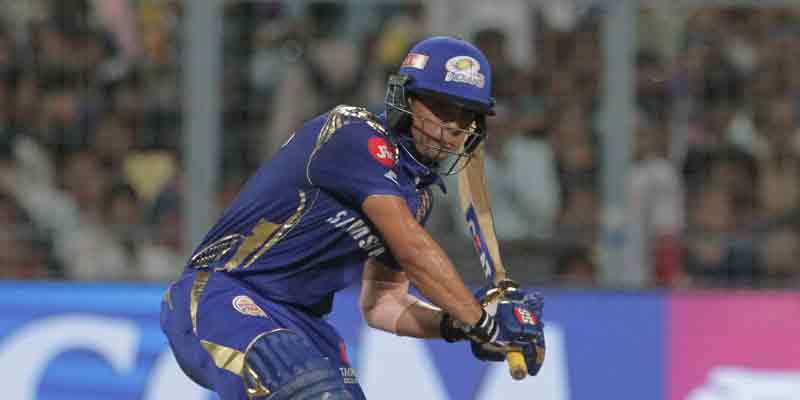 A dip in form ensued, highlighted by successive zeroes, but Kishan justified the spending by hitting 62 off 21 balls versus KKR, which was the joint-fastest half-century in Mumbai’s IPL history (off 17 balls). That blitzkrieg of an innings contained some audacious shot, none more jaw-dropping than the bent-knee slog off Kuldeep Yadav that sailed rows behind backward square leg. Kishan was also adequate behind the stumps, taking 11 dismissals (third best this season).